New Survey Uncovers That 1 In 20 Adults In The US Are Vaping! A study which used data collected by BRFSS has uncovered that almost 1 in 20 Americans are now vaping or using e-cigarettes on a regular basis. The state with the most vapers and users of e-cigarettes was Oklahoma. That good news for vapers with strength in numbers but has also left the U.S government struggling to catch up with legislation. For an industry that self-regulated itself for the first decade, these new regulations which are being implemented and proposed by the federal government are a bitter pill to swallow. There are approximately 10.8 million vapers across America. Not a bad effort for an industry which started in 2003/2004. The invention of e-cigarettes has been credited to a Chinese engineer, Hon Lik, that was looking for a different alternative to traditional cigarettes. It isn’t the first e-cigarette ever invented, but the first one that was not only functional and practical but also able to be mass produced at affordable prices. With over half of the people surveyed were under 35 years old, it’s easy to see that vaping and e-cigarettes appeal to a younger generation. 2016 was the first year that the CDC’s Behavioral Risk Factor Surveillance System (BRFSS) included e-cigarettes and vaporizers in its risk behavior and prevention survey. The survey asks about risk behaviors, prevention, and chronic illness and diseases. One of the most interesting, and controversial aspects of the survey was that 15% of the current e-cigarette users had never smoked traditional cigarettes. This suggests that younger people that had never smoked cigarettes were being enticed towards e-cigarettes. This can be taken in several different ways. They could be attracted to e-cigarettes because they believe that they are healthier or safer than traditional cigarettes. Or, it could be that this 15 % of users would have started smoking regular cigarettes anyway and chose to vape with e-cigarettes instead. 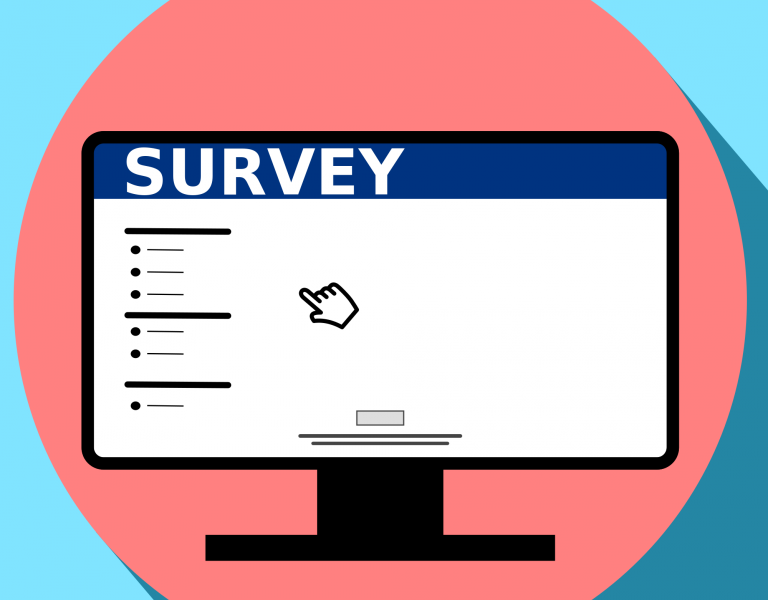 The biggest problem with surveys of any kind is that the questions which determine the results can be very misleading or provide data which is slanted. The wrong questions or any room for interpretation can drastically alter the outcome of any survey. The study concluded that there were some limitations to the results. All the data in the survey was self-reported and that there was no biochemical confirmation of the date which was collected.